It's taken the nation by storm. 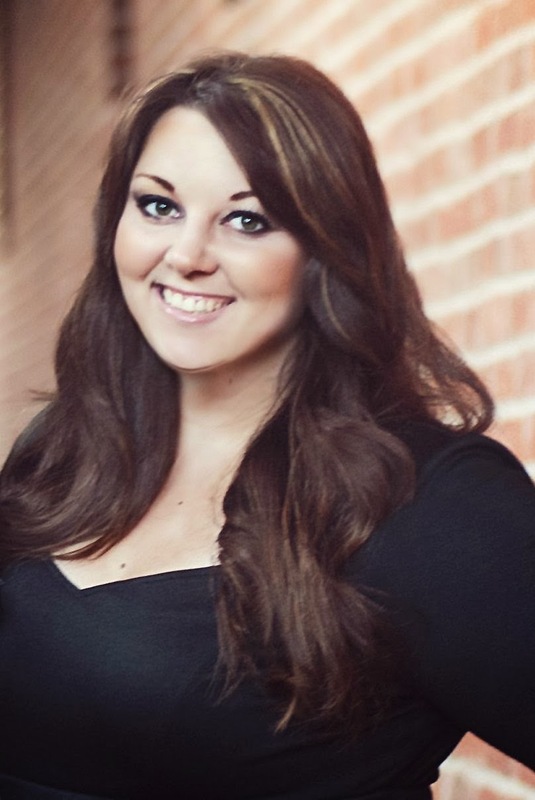 It's been around much longer than Joanna Gaines, but she introduced it to the millions of Fixer Upper addicts and we ALL got hooked. How is it, that by just adding those perfectly spaced horizontal boards to any room makes it 1000 times better? 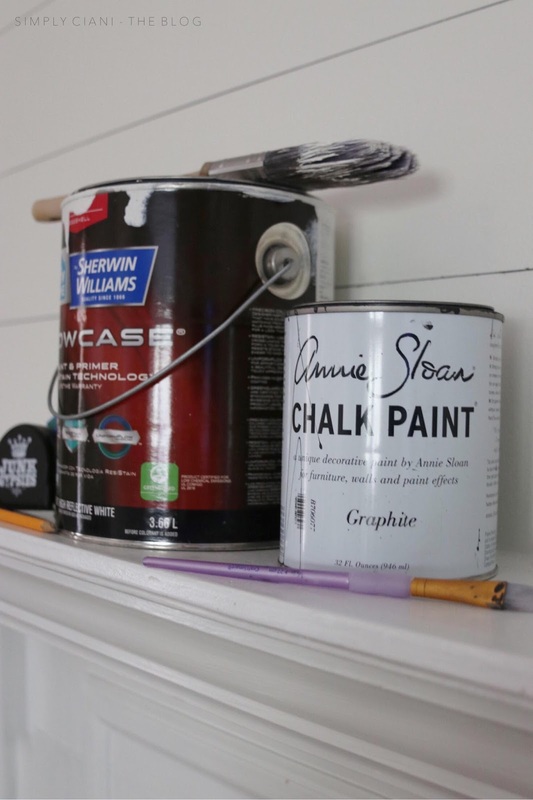 There are now tons, and I mean TONS of ways out there to get the look of shiplap, the real tongue and groove boards, the fake stuff (which is just plywood ripped into boards), the wallpaper, all of which are great! 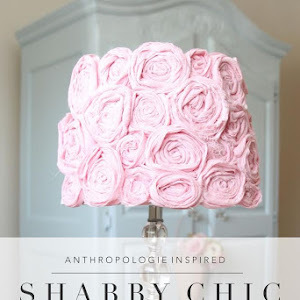 But... while I am a shiplap lover myself, I have to question... when will this "shiplap fad fade?". When will shiplap become the salmon colored carpet and oak cabinets of the 90's? Or the dark wood paneling of the 80's? Granted, shiplap is classic. 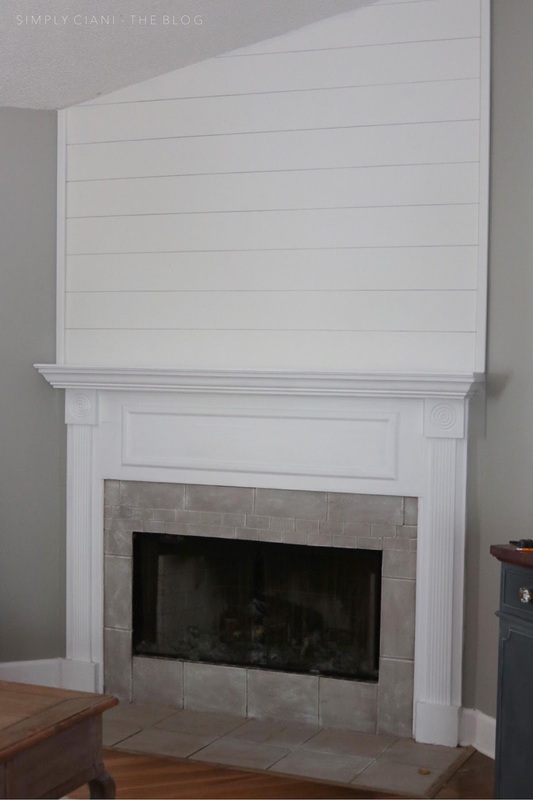 You really cant go wrong with shiplap. 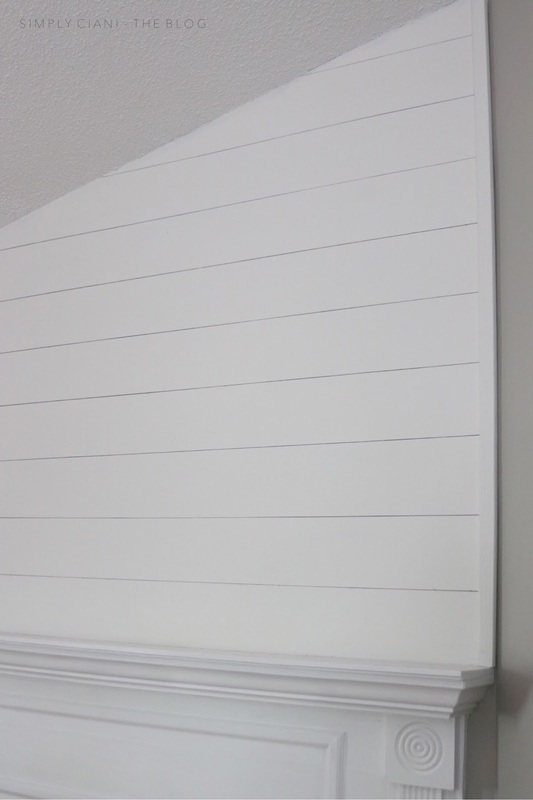 But, when you get into to gluing and nailing boards to your drywall, you are kind of committed at that point. You're in it for the long haul. 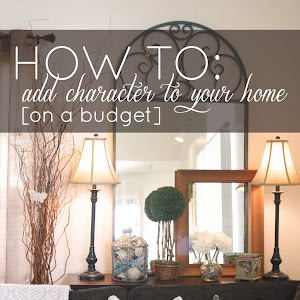 What of you are a renter (like I am) and long to add some character to your home? Or what if spending all of that money on wood or wallpaper just isn't an option? Well, I have a solution to ALL of those problems. Yes, painted. All you need is paint. 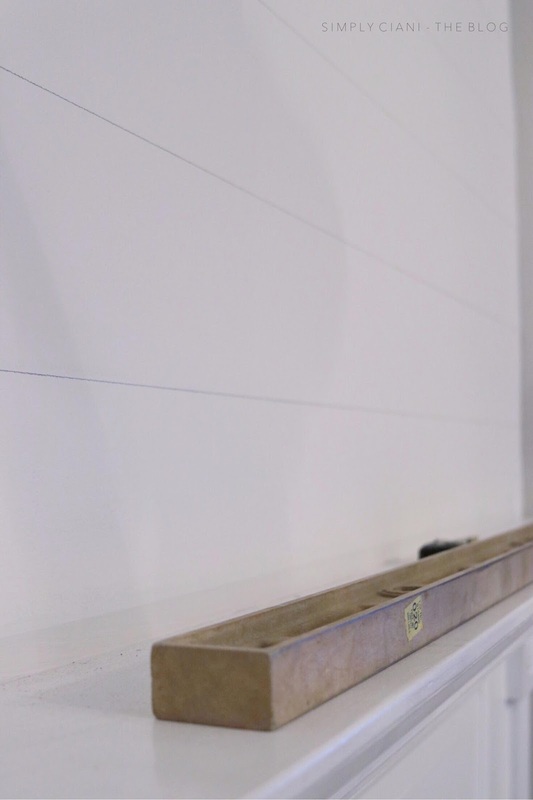 No damage to your drywall, no spending $300+ on wood and supplies (not to mention tools). Just paint. And when you decide 5 years from now that the "shiplap look" is a little too "farmhouse-y" for you, just paint back over it! Did I mention that it looks oh so real and you can't even tell it's NOT the real thing? 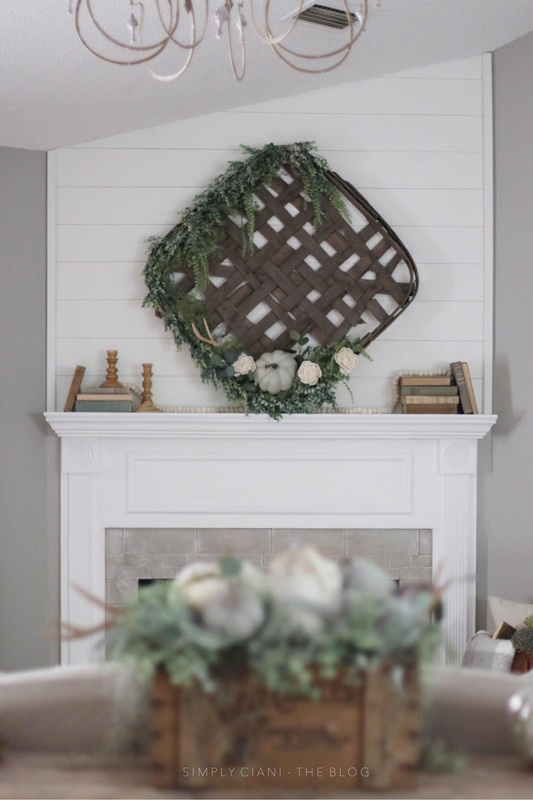 Yes, even from a foot away it looks like REAL shiplap. 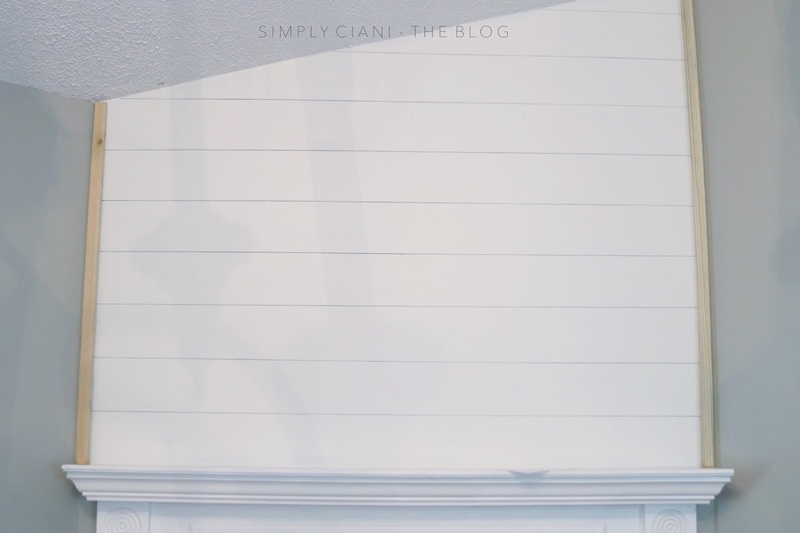 Okay, so enough of me trying to sell you on why this version of shiplap is so much better, lets get down to how to create your own shiplap wall. 1. Start by painting your wall. 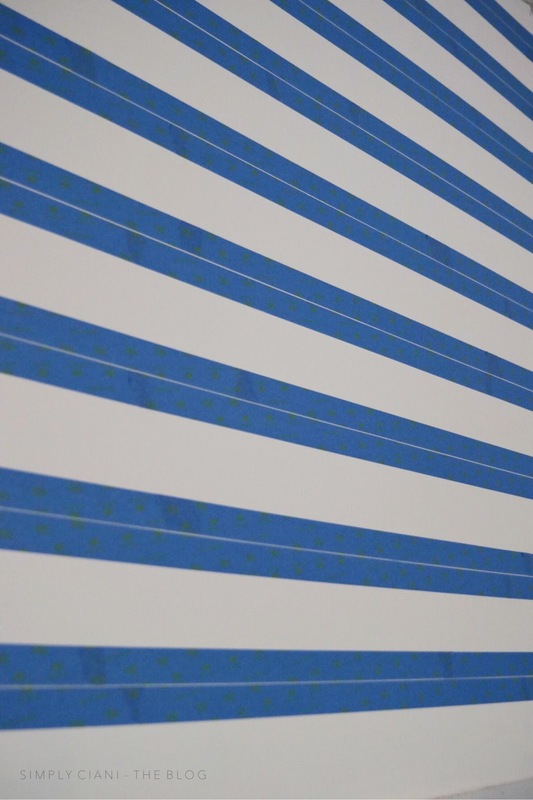 For mine, I used 3 coats since I was covering a darker colored wall and wanted to be sure I had enough coverage. White paint always takes more coats than other colors to get an even look. 2. Measure out your "boards". 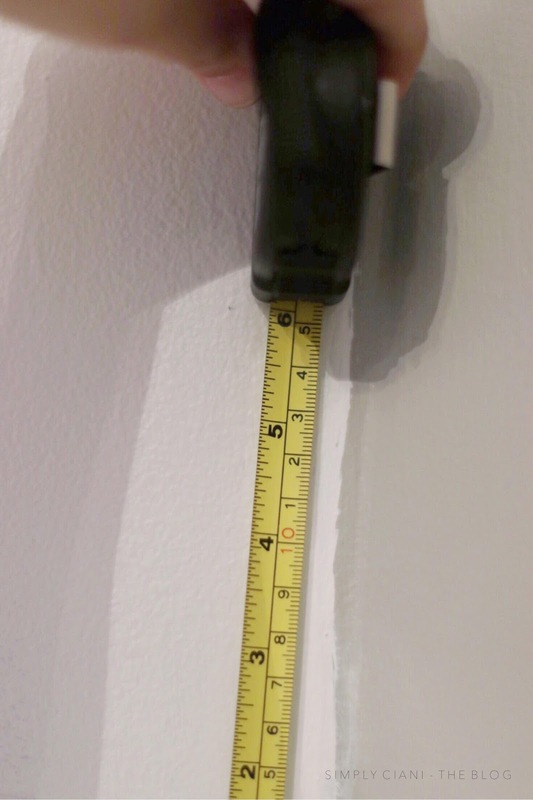 The average width of shiplap is approx 6", which is what I measured mine at. You can always adjust to the width you are wanting depending on the look you are going for. 3. Draw out your lines. 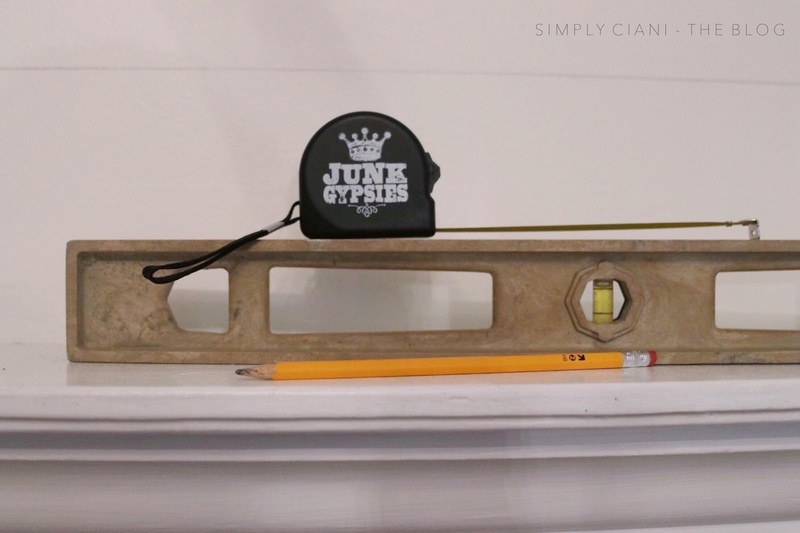 Placing your level on the wall, start where you marked out your lines and place the pencil above the level, then draw the length of the level. Continue on moving the level and marking until you have reached the other mark on the opposite wall. 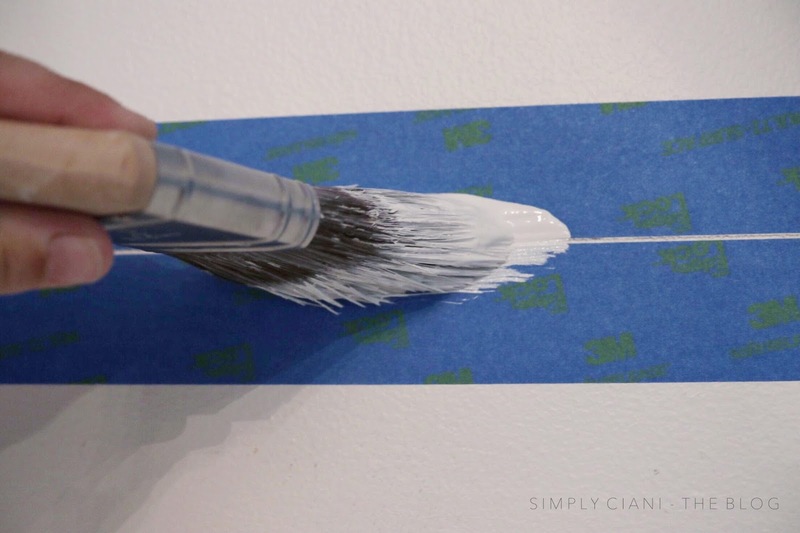 Using your painter's tape, place the tape both above and below the pencil line about a nickel thickness apart. 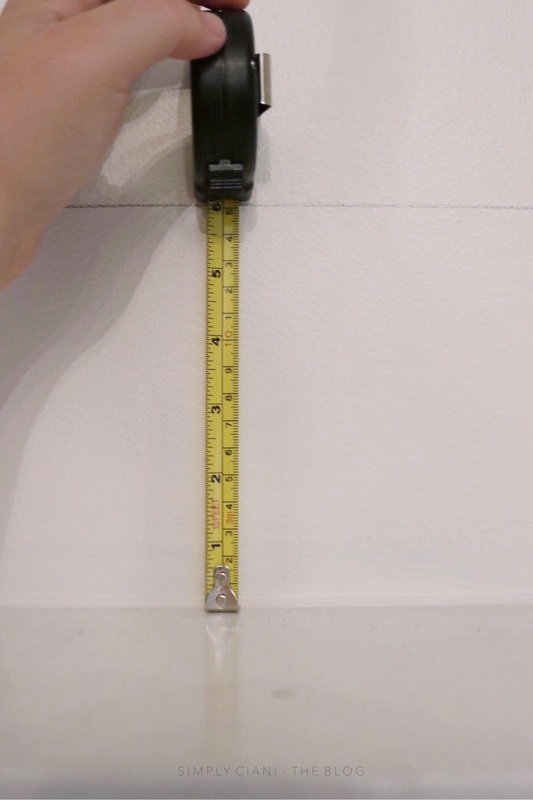 Take your time with this step and make sure your tape is straight and that where you start a new piece of tape, that it overlaps evenly. 5. This part is important so listen up! 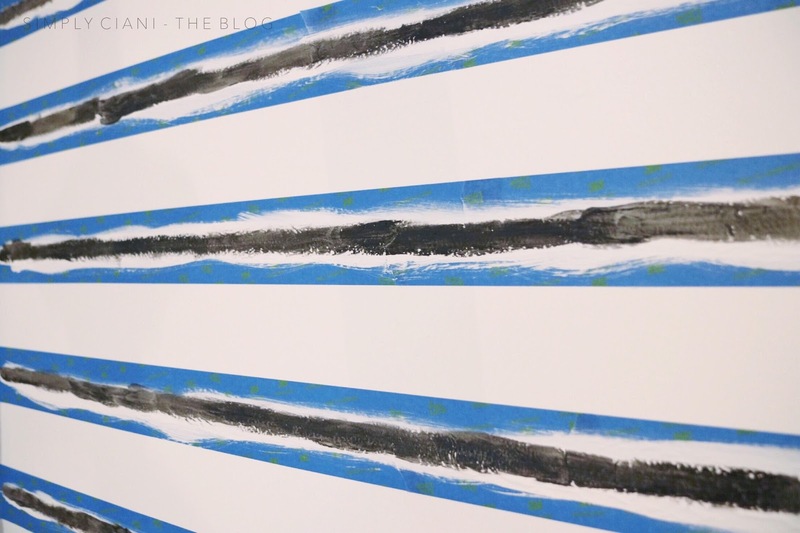 Before you ever touch those lines with black paint, go back over them with your wall color. This will seal the tape edges and insure that there will be no bleed through from the black paint. 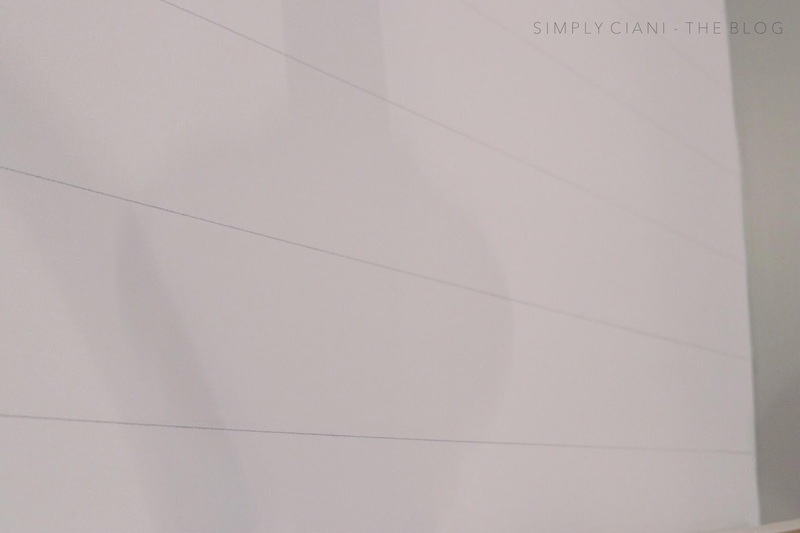 You are creating "shiplap" here so you want crisp clean lines! Just to be on the cautionary side, I painted 2 coats of the base wall color and let completely dry before moving onto the next step. 6. Now, for the lines. 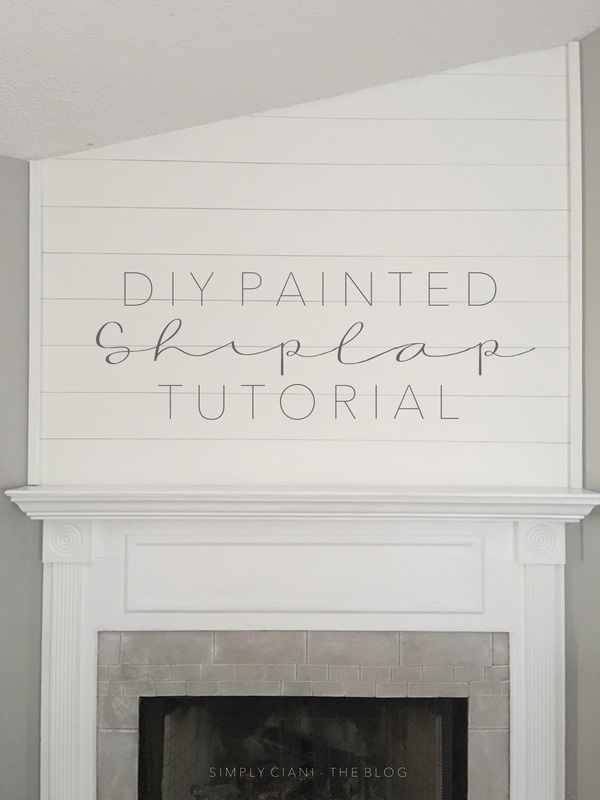 I have seen other affordable versions of shiplap include using a sharpie for the lines or just black craft paint. 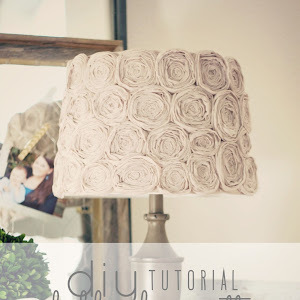 Yes, they both work, but here is why I chose to use chalk paint. 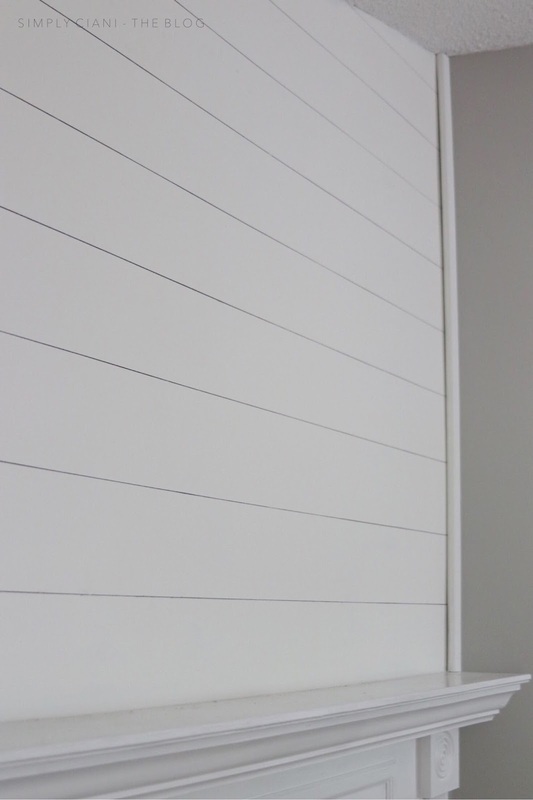 When you look at real shiplap, the gap is basically a shadow between the boards. Its not a harsh black line. Therefore, I wanted to replicate that look at much as possible. 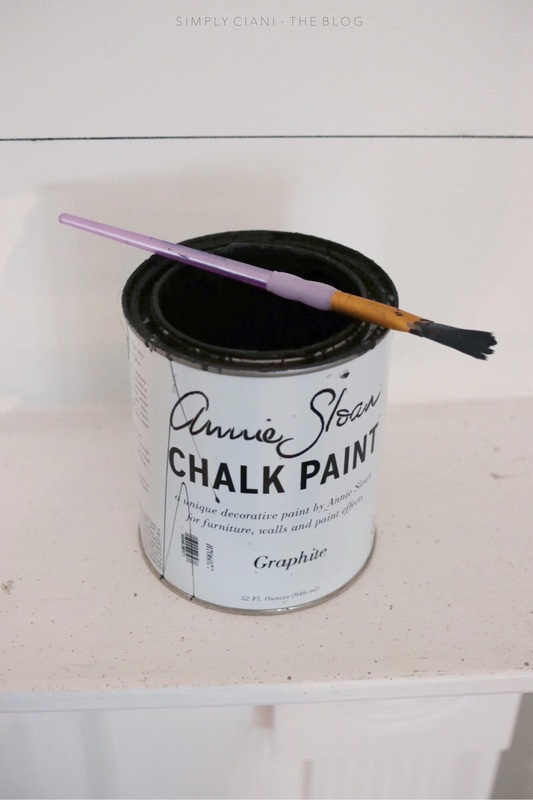 Annie Sloan - Graphite is not a true black, it has more of a gray tone in it and is matte which I also love. 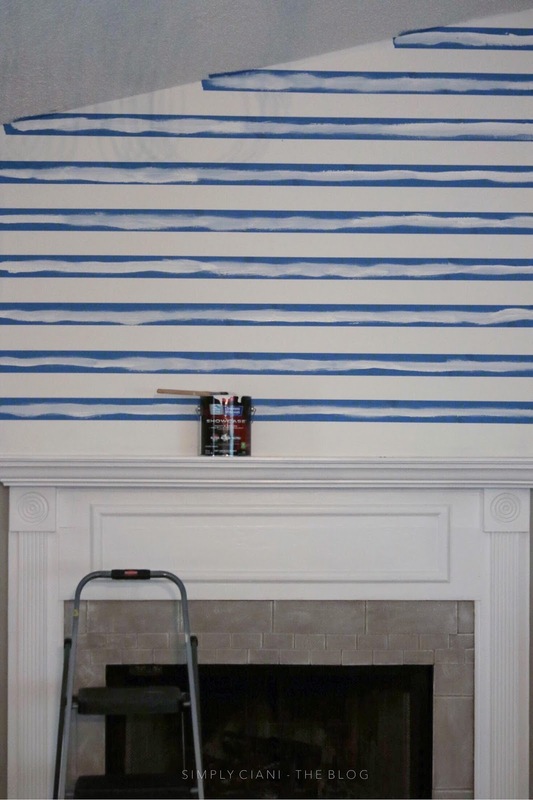 Nothing will scream fake shiplap like a glossy line across your walls. I used a smaller paint brush to apply the paint and did two coats just to be sure I got enough coverage. 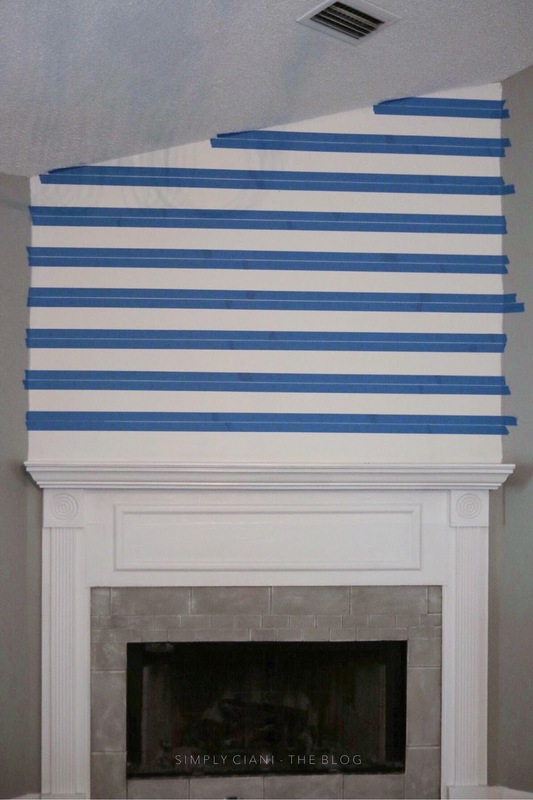 Take off the painters tape while the chalk paint is almost dry. 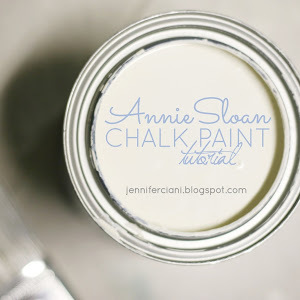 Chalk paint dries fast so you wont have to wait long...And now marvel at those crisp clean lines! 8. Paint and add the wood trim. 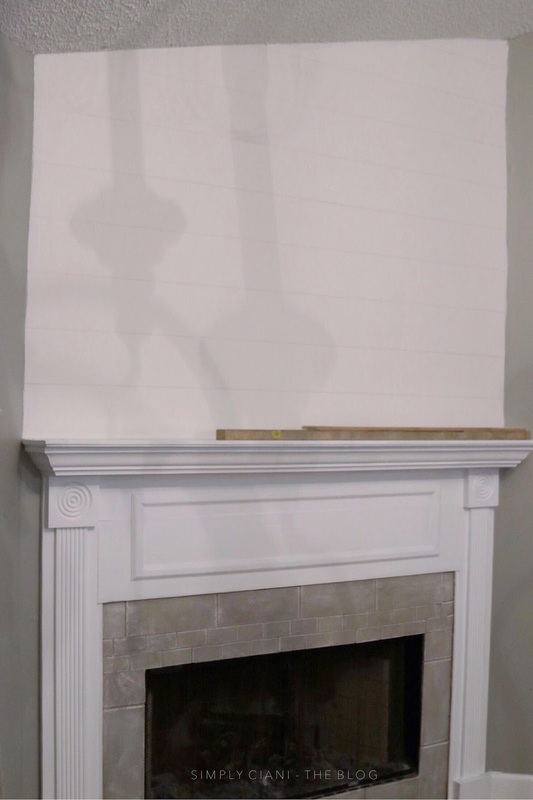 Using wood trim, either doing a full room and using it on the corners or doing an accent wall and using them to define the shiplap, the trim adds the finishing touch and makes at appear as real shiplap. So,what's the final verdict? Does it look like the real thing? 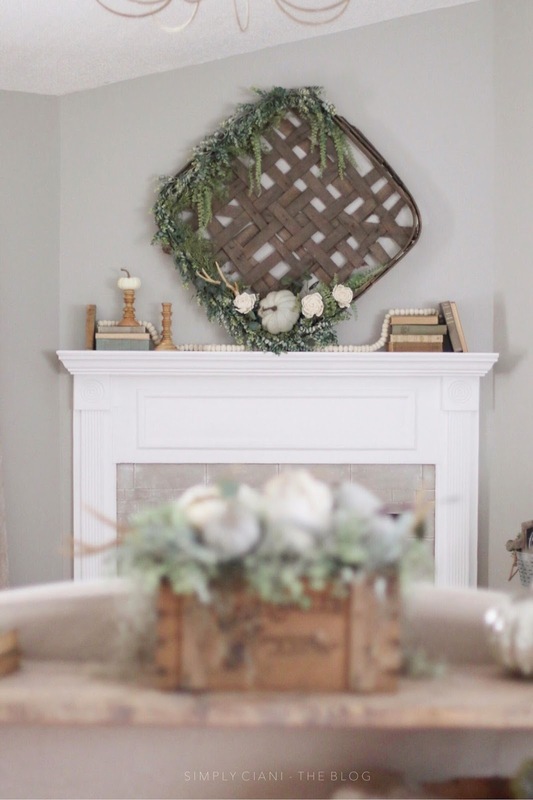 I just love how adding the shiplap totally transforms this space. It brings attention to the fireplace and draws your eye upwards. Not to mention, everything just looks better against shiplap. 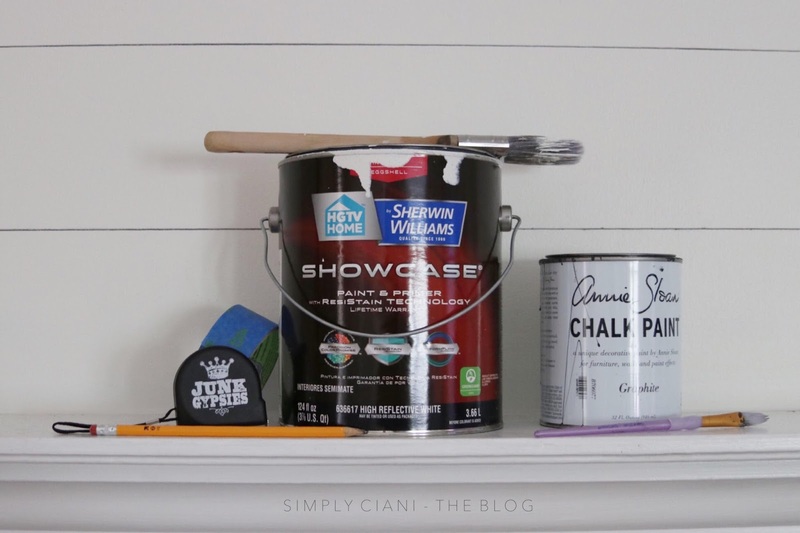 I hope that this post was helpful in showing you that shiplap and adding character to you home doesn't have to be costly nor permanent. Thanks for reading along! Love it! Great idea and thanks for the tutorial!